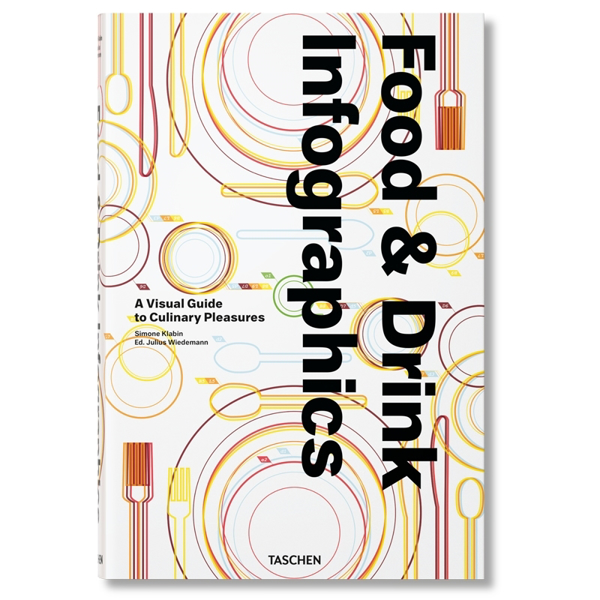 A must-have for every 21st-century foodie, this book gathers the best infographics of all things eating, drinking, and cooking. Whether it’s the secrets of sashimi or stress-free party planning, this is gastro-guidance at its most visually appealing and expert, solving kitchen conundrums in simple and memorable graphics, while exploring visual representation of food through the ages. Simone Klabin & Julius Wiedemann. Hardcover with 2 fold-outs. 464 pages. 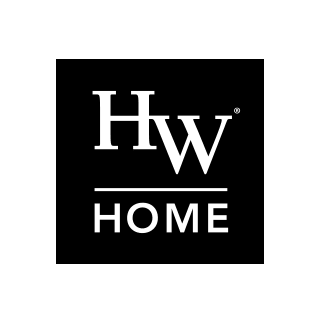 Dimensions: W 9.7" x H 14.6"